Media Temple SSLs are valid for one year and must be renewed annually. Use these instructions to renew your Media Temple SSL. You will receive an email. The email will contain a link to review and approve the actual issuing of the certificate. Once you have approved the request, your renewal will begin to process and the SSL certificate will be accessible via the Account Center. For most services, the following steps may be used to install your SSL Certificate. Click the Install/Reinstall SSL Certificate option. 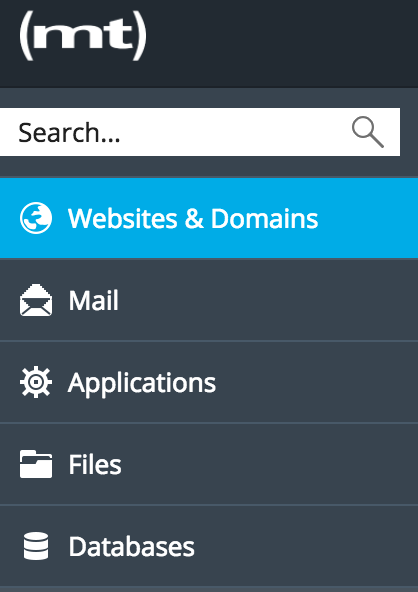 Plesk users must also update their selected certificate in the Plesk control panel. Follow the instructions below after you've renewed your Media Temple SSL. 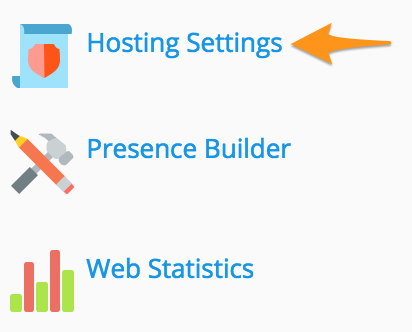 2.Click on the domain that you would like to work with and select Hosting Settings from the drop-down menu. 3. Use the drop-down menu under the security section to select the new certificate. 4. Click apply. The change should take effect immediately.